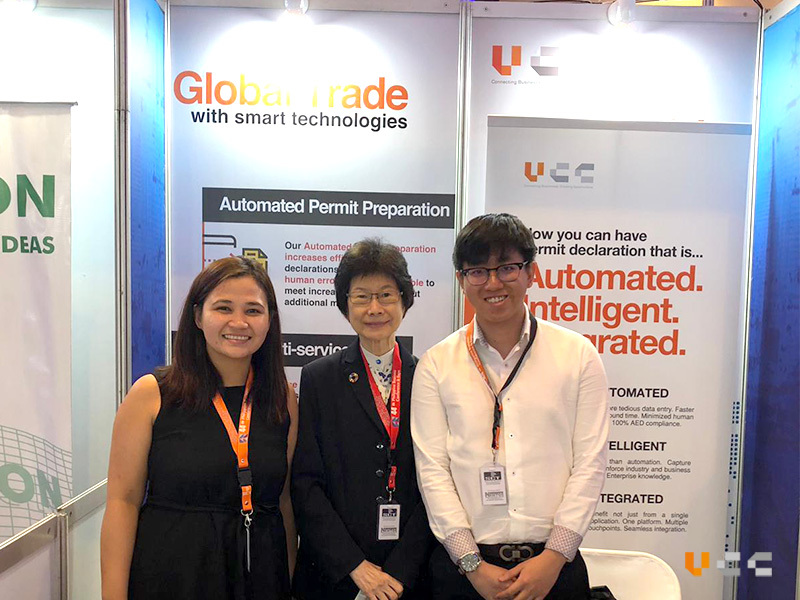 Last week, VCC had the pleasure of attending the 44th Philippines Business Conference & Expo which was held on 18 – 19 October 2018, at the Manila Hotel. This year’s theme, “Infrastructure and Digital Economy: The Game Changers”, brings focus into these two megatrends that are fast shaping the Philippines economy and the global landscape in the 21st century. It is the first time VCC joins a business event in the Philippines as one of the exhibitors. 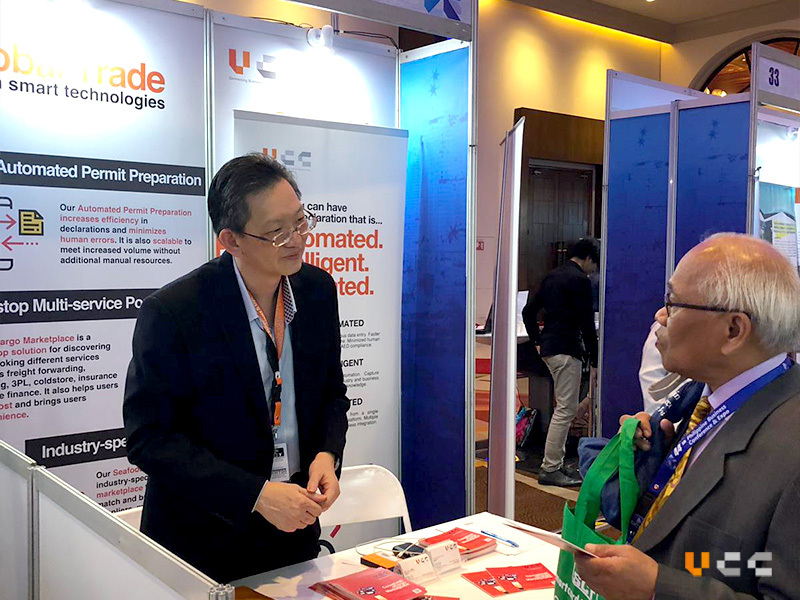 With the estimated turnout of over one thousand foreign and local guests and visitors, VCC was given a wide exposure and networking opportunities to introduce our company and products to them. 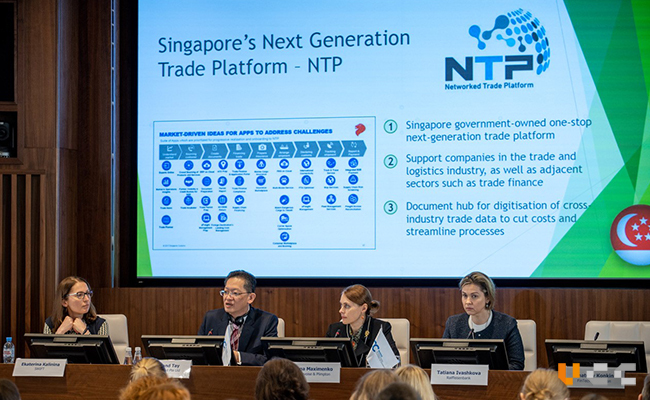 During the 2-day business summit, we had garnered interest from several companies, to potentially work together and to provide them with trade and logistics related solutions. 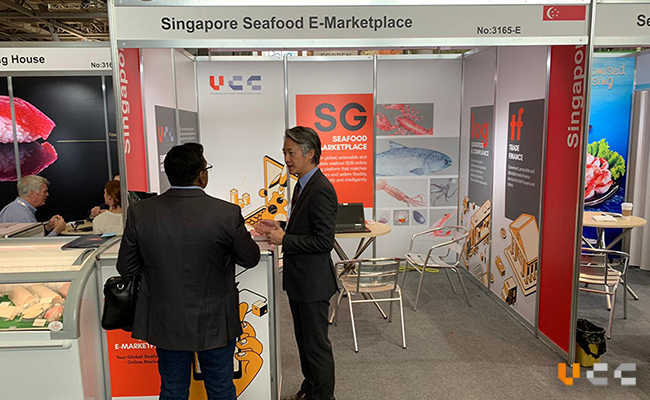 Mr Desmond Tay, explaining the company and VCC’s products to visitors at our booth. 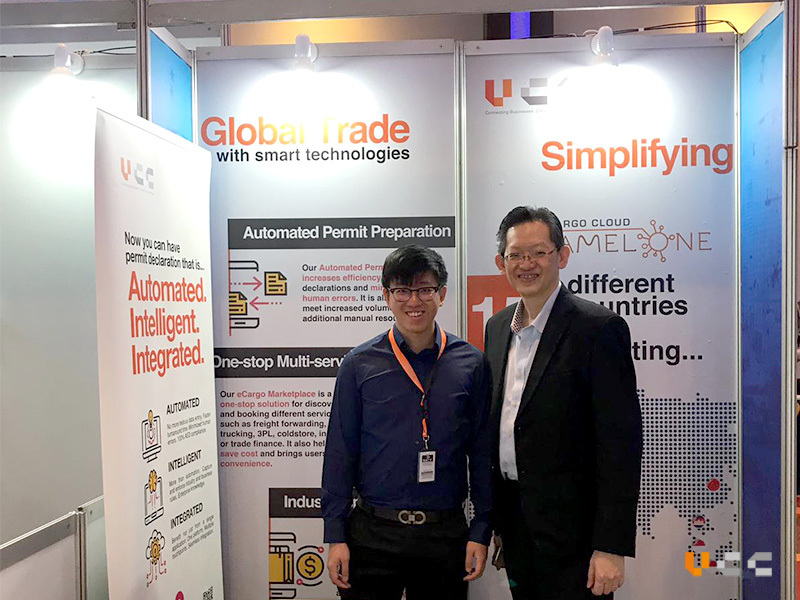 We were also honoured to have Mrs Lee Ju Song, Executive Director of the International Chamber of Commerce (ICC) Asia, visiting our booth during the exhibition. 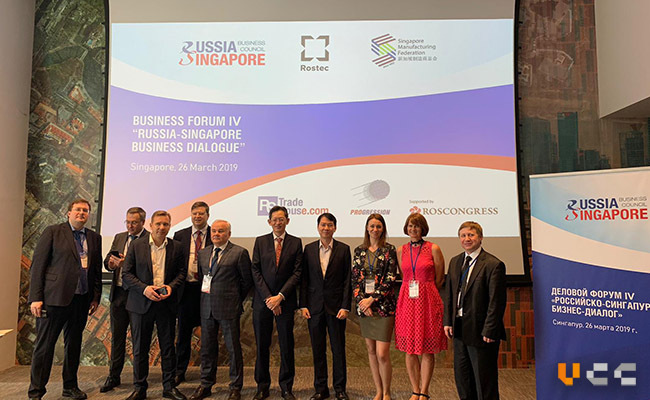 She had expressed that she is delighted to work with VCC in our efforts to push for adoption of e-systems through the new Smart Electronic Certificate of Origin (eCO) platform which allows easy and secure Certificate of Origin application and issuance using blockchain technology.